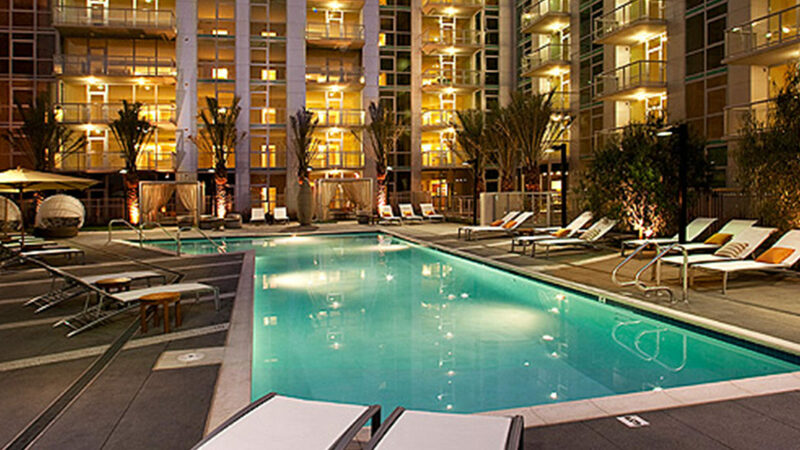 The Vue is a 318 unit, 15 story luxury condominium tower on the San Pedro waterfront. The largest waterfront development in Old Town San Pedro, the building has views of the harbor and upscale amenities like concierge service and a helicopter pad. Douglas Wilson Companies (DWC), agent for Receiver, was tasked to maintain and protect the value of the property. DWC was responsible for maintaining leasing operations for 294 units, investigating the possibility of continuing a sales program and representing the Declarant’s interest in the Homeowners’ Association (HOA). During the time of the Receiver’s possession, a marketing program was instituted to increase the leasing program and maximize the property’s income. Additionally, through the HOA Board, the Receiver assisted in the investigation of various outstanding property -related Letters of Credit.